We constantly develop our flagship solution CREAM. In version 1.3. we put more emphasis on the work of the consultant in one program. From now on, it can also send e-mails from the widget. Definitely accelerate and facilitate its work. It's not only changes their whole list. Among the most important changes is in the dictionaries. The manager can define the elements in the dictionary, and his staff search for them through the "tree" and one-click assign to clients. What's more consultants can now add their own notes, not only with customers but also the tasks and running campaigns. CREAM better recognize spam. Currently, messages in this category is classified by flag. The consultant may start work on the choice of messages marked and not marked as spam. 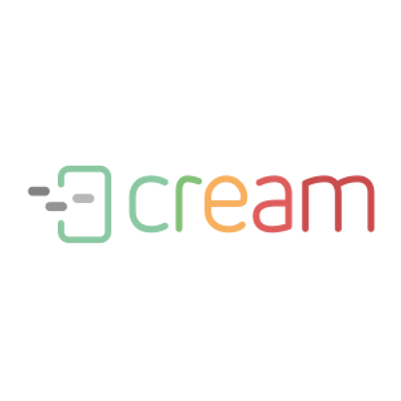 Each new version of CREAM is also a change in design. So it is this time. When saving campaign consultant sees progress bar on the "Save / Publish" button. CREAM adapts well to screen resolution making all the necessary information can be seen on one screen without scrolling.